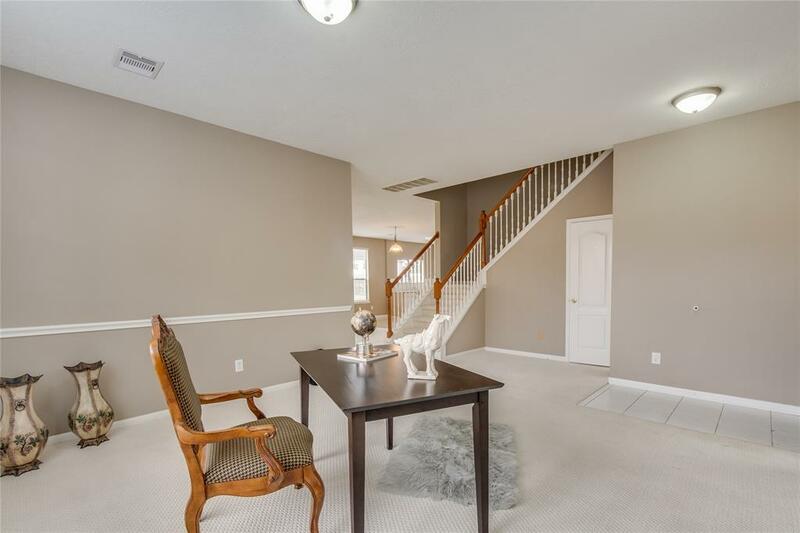 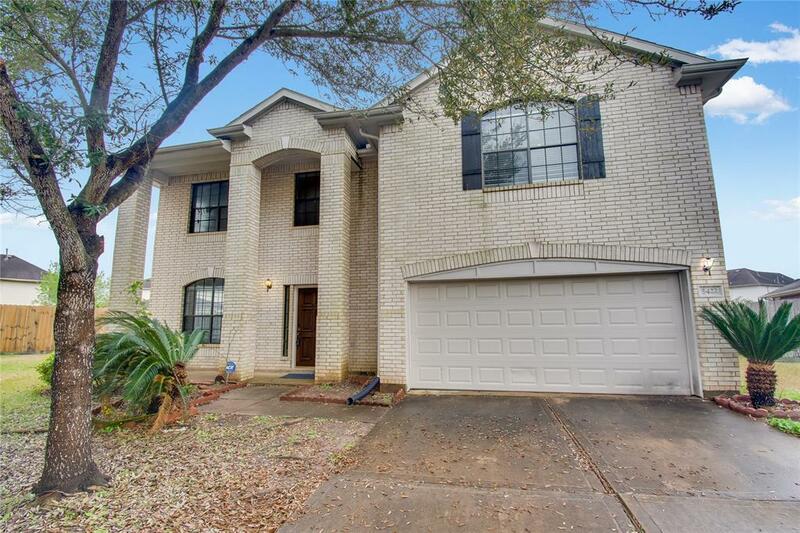 2 Story Gem located in a cul-de sac.Relax & unwind in front of your warming fireplace or entertain & cook for guests in your light & bright kitchen w/ dining area leading to a private spacious backyard. 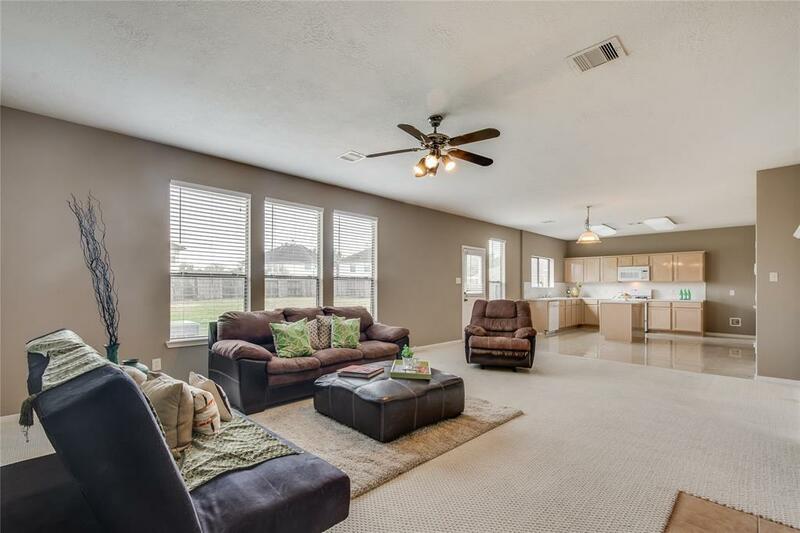 Three bedrooms on the second floor accompanied by an open family room that gives you the privacy. 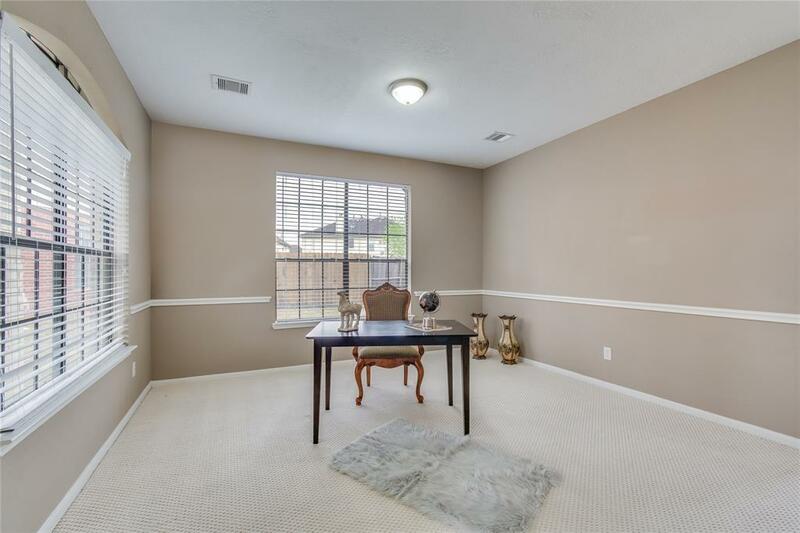 Kitchen has a great view of your backyard and opens to your family room, the perfect entertainers atmosphere.Nothing for you to do here except just move in!